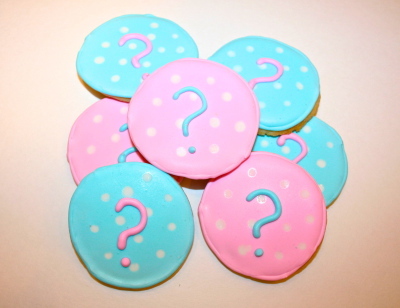 Something sweet on your mind? Oops! This submit form needs a few more minutes in the oven. WHAT'S YOUR NAME? 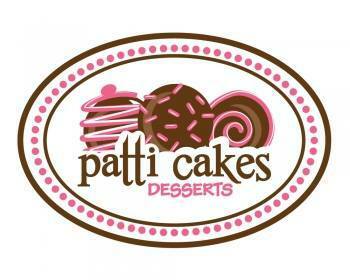 Contact Patti at patticakesdesserts@gmail.com. IS THERE A SPECIAL OCCASION? Sign up for Patti's email list!